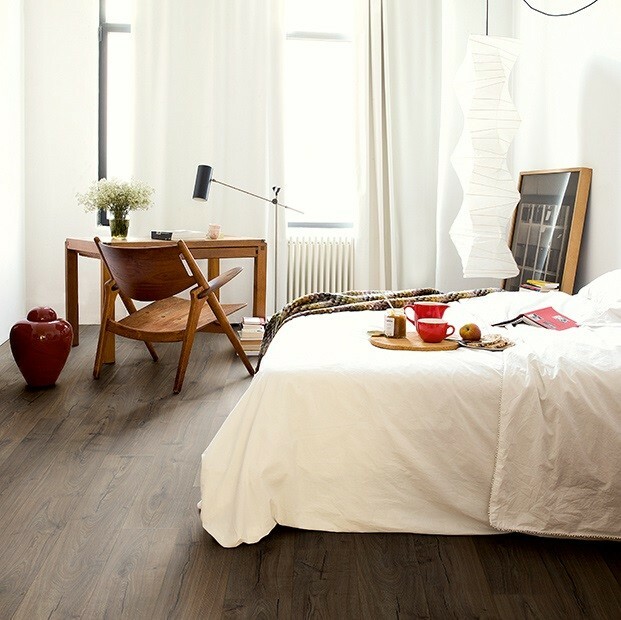 Full of character and natural beauty, this laminate floor from the Impressive range is a pleasure to admire. 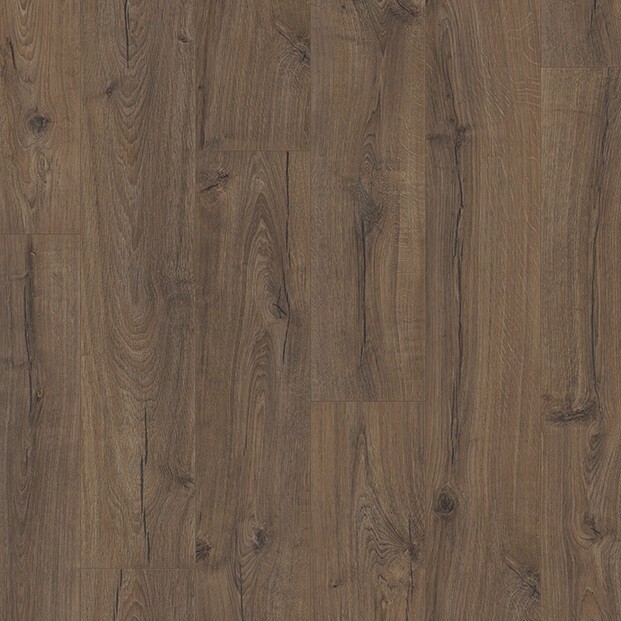 Designed with a highly realistic wood effect texture and an antique vibe, Classic Brown Oak IM1849 will be complimented for years, no matter where it is installed. Chocolate and coffee tones blend with darker chestnut and nutmeg accents, the perfect colour palette to highlight rustic grain patterns, wood splits and knots. 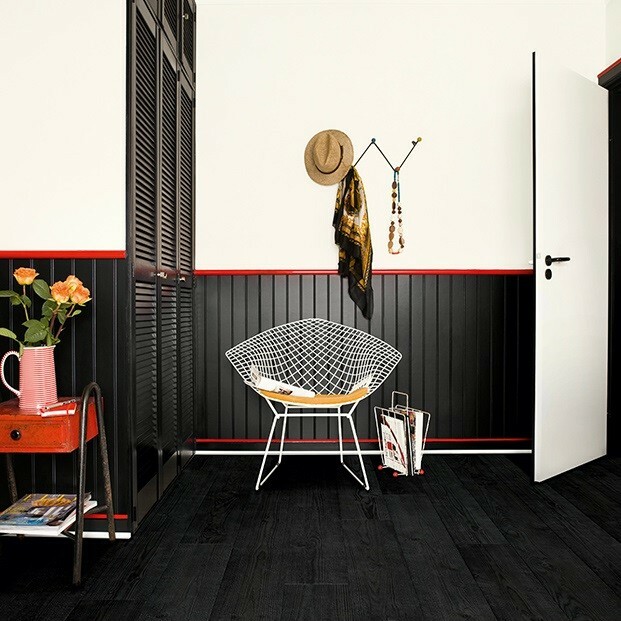 Measuring 8mm in thickness and completed with a hard-wearing surface that will withstand the demands of a fast-paced home with elegance, the floor can be installed anywhere, from bedrooms and kitchens to conservatories and hallways. The HydroSeal coating makes bathroom makeovers a reality, helping to create a truly spectacular living space effortlessly.